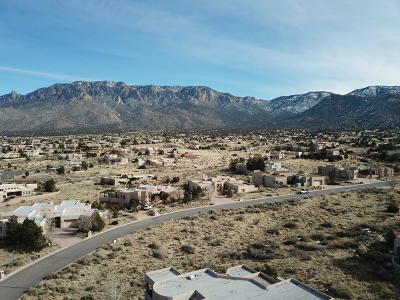 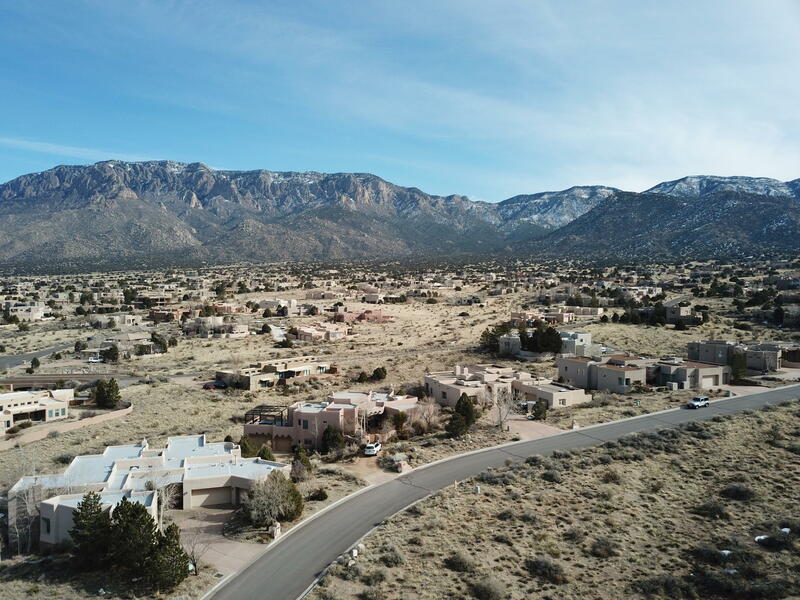 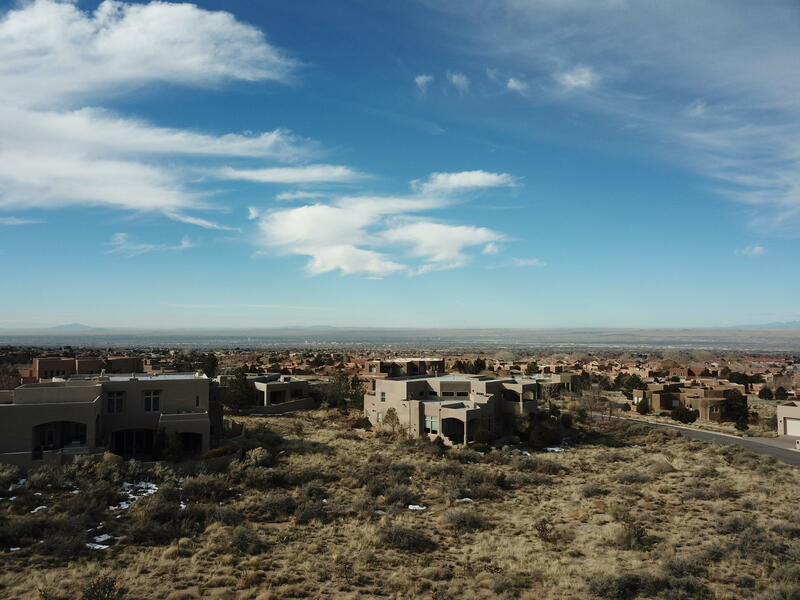 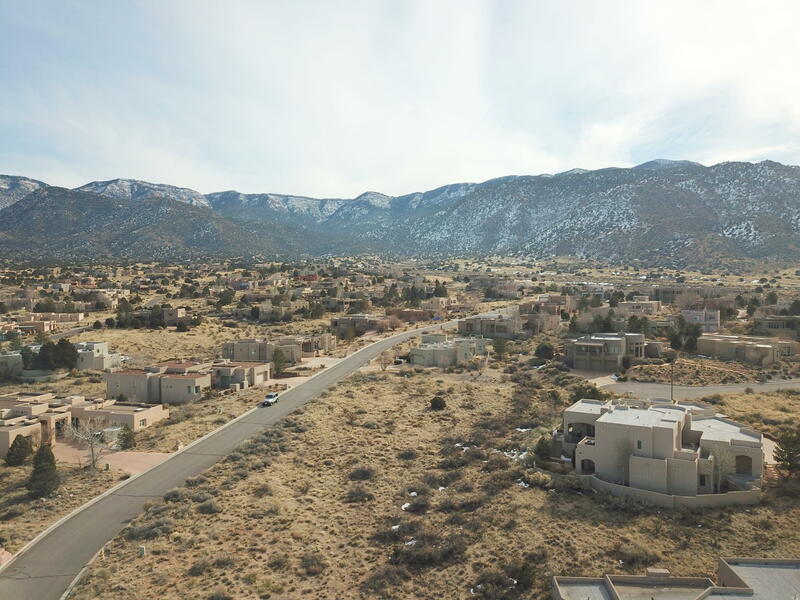 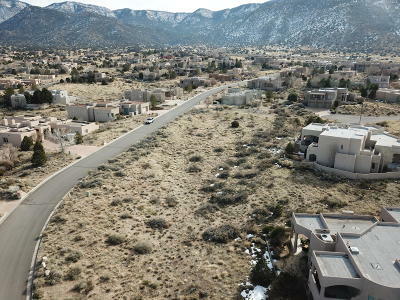 Build your DREAM HOME, on this DREAM LOT, in High Desert! 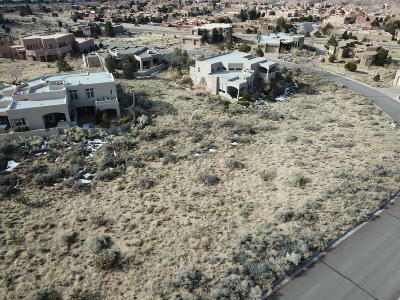 One of only a few residential vacant lots remaining in High Desert! Perched high up in the subdivision, this custom home lot will not disappoint! 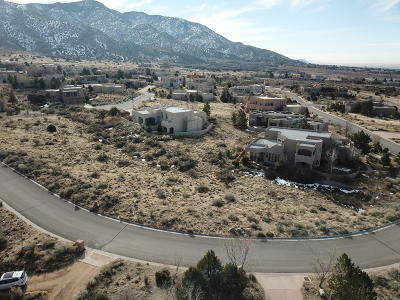 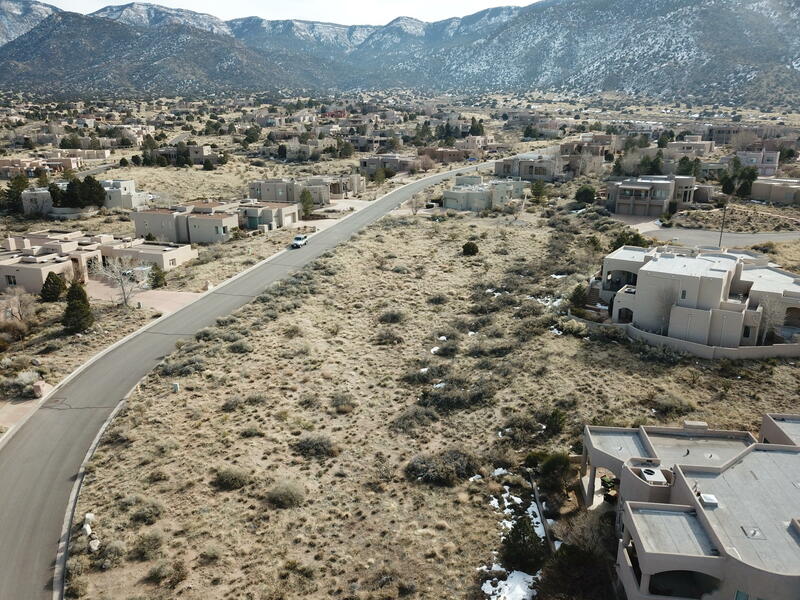 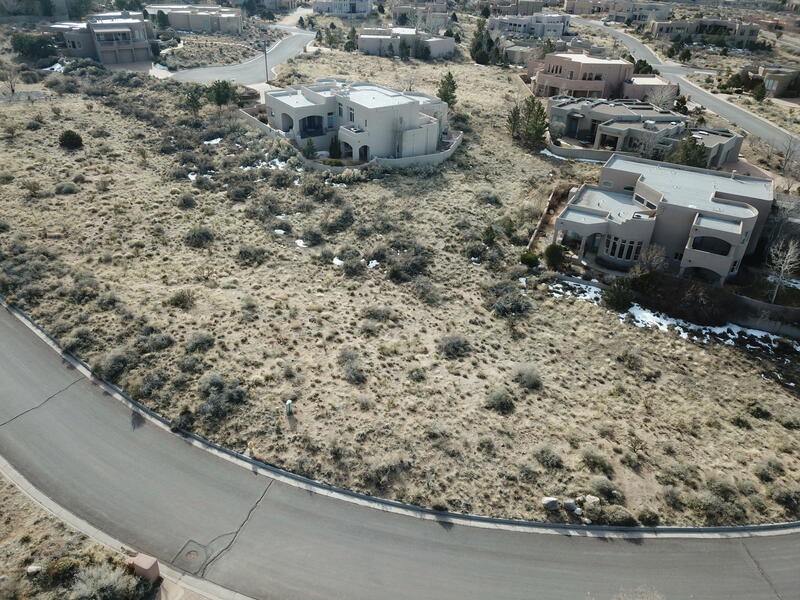 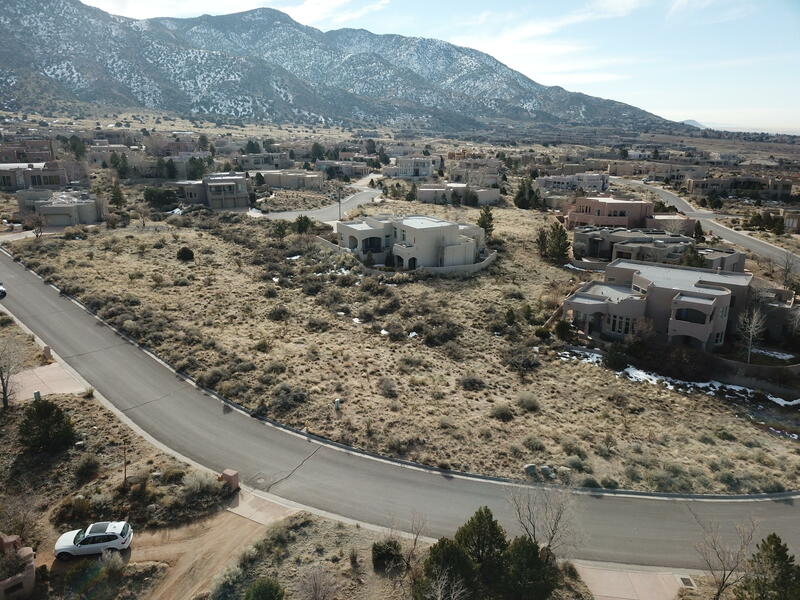 One of the larger lots in High Desert with a building envelope of around 8,000 sqft. Each lot in High Desert has been designed to insure a consistent flow and design to retain the amazing look of this high end community. If you are ready to build a custom home, this is your starting point! 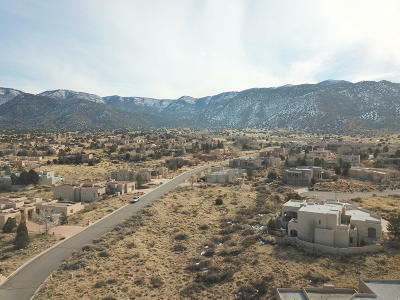 DIRECTIONS: From Tramway And Academy---east On Academy (Turns South) To Red Yucca. 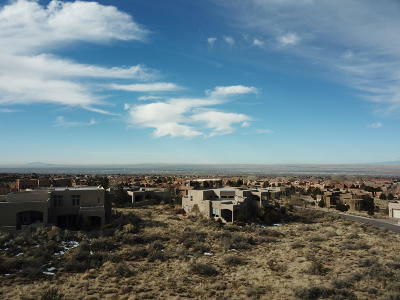 East (Left) On Red Yucca To Copper Rose. Immediate Left On Copper Rose To Paper Flower. 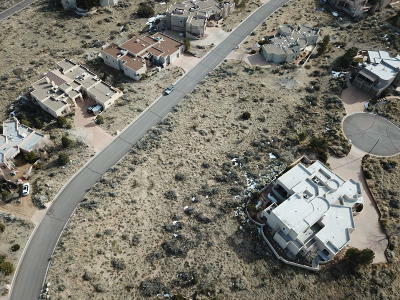 As You Turn Right On Paper Flower Place, The Lot Is On Your Right.no Sign On Property.